An integral part of the Kenmore scene over the years has been the Kenmore Community Club. 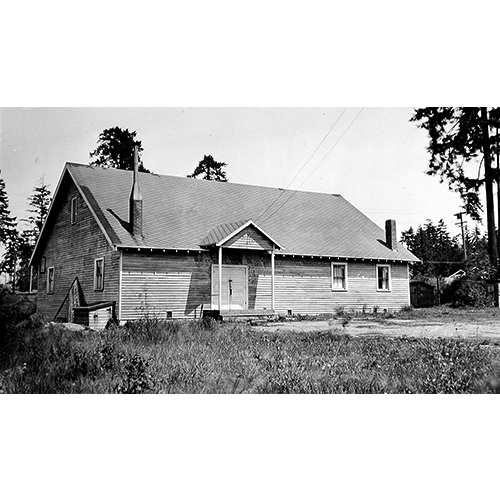 The club was begun by a number of residents in 1925 and first met in the vacant schoolhouse to plan Kenmore improvements. By selling bonds, they were able to build their own clubhouse in 1930 on NE 175th Street. The clubhouse, pictured above in 1939, remains an active part of Kenmore life today.